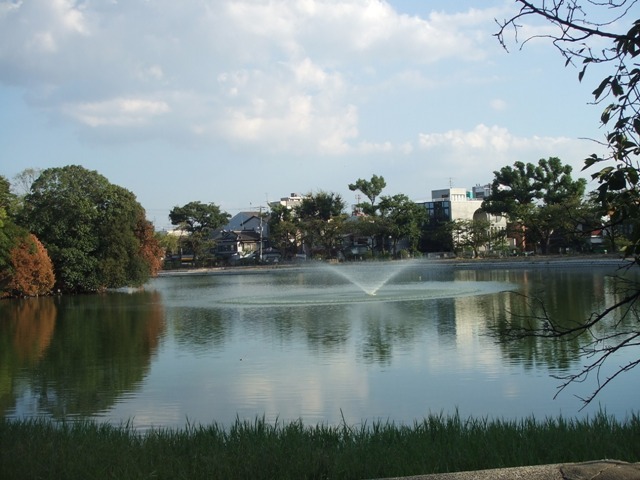 Arare Matsubara Park is about 5 minute walk from Anryu-machi Station of Hankai Line, 5 minute walk from Suminoe Station of Nankai Main Line. 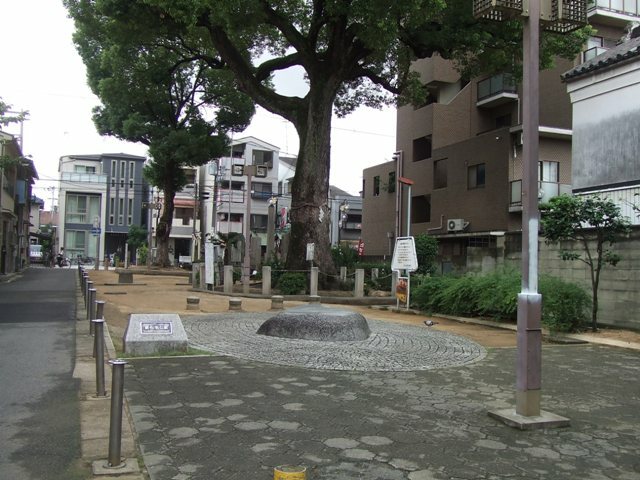 On Kishu Road, there is a park called Arare Matsubara. 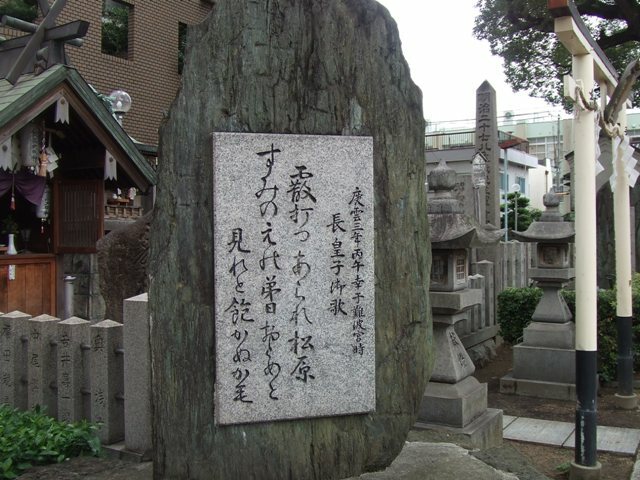 Matsubara means pine tree field, and it tells that there used to be a beach with beautiful white sand around here. 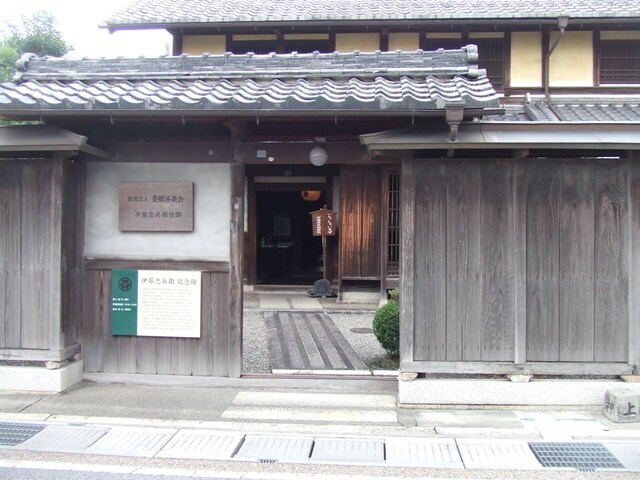 In 706, Emperor Monmu’s son, Naganomiko, visited here and his song is appeared in Manyoshu, the oldest existing collection of Japanese poetry. 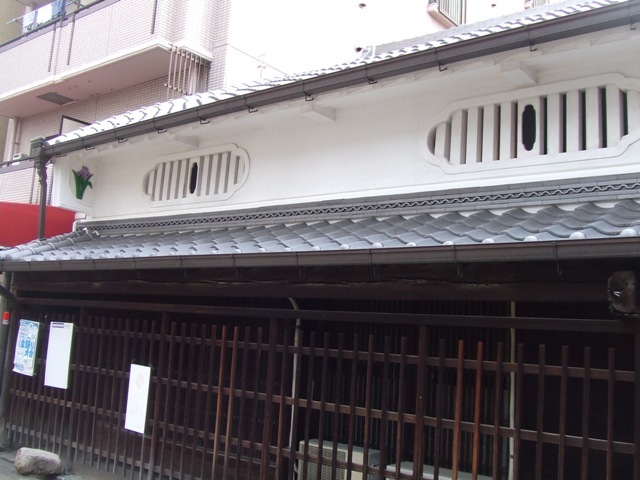 There is a vestige of the Shrine, Amenomikomaritoyouranomikoto Shrine. 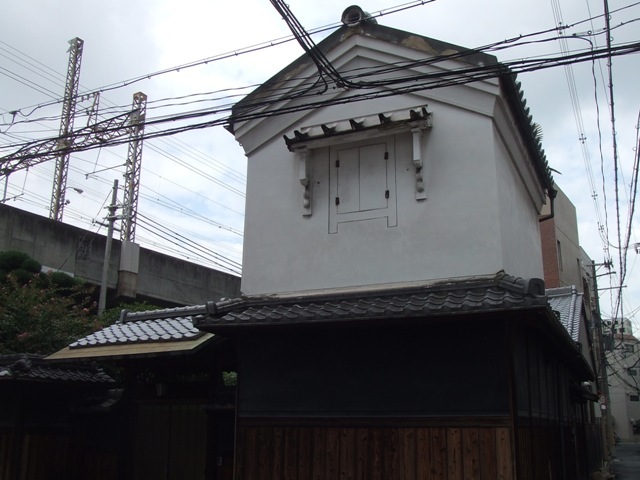 Now this shrine is moved to a corner of the precinct of Wakamatsu Shrine. 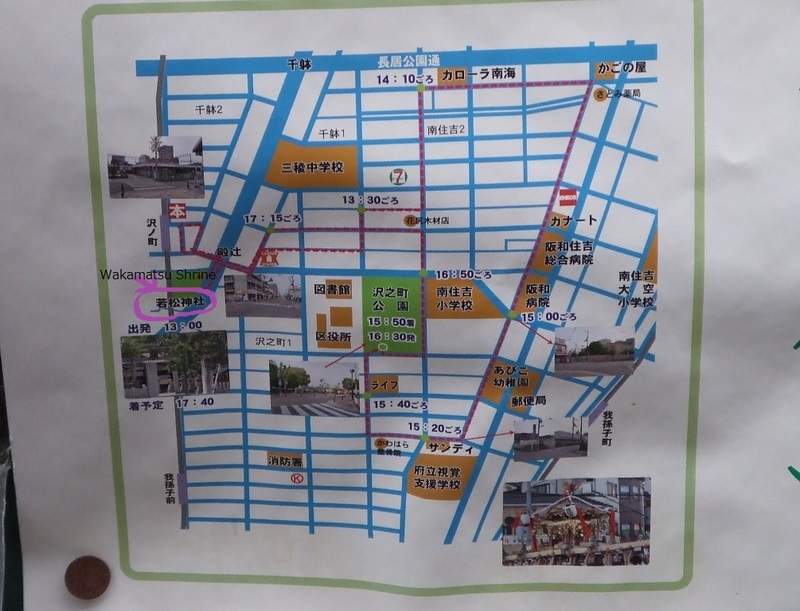 Walk along the Kishu Road to the south, and there is a shopping center. 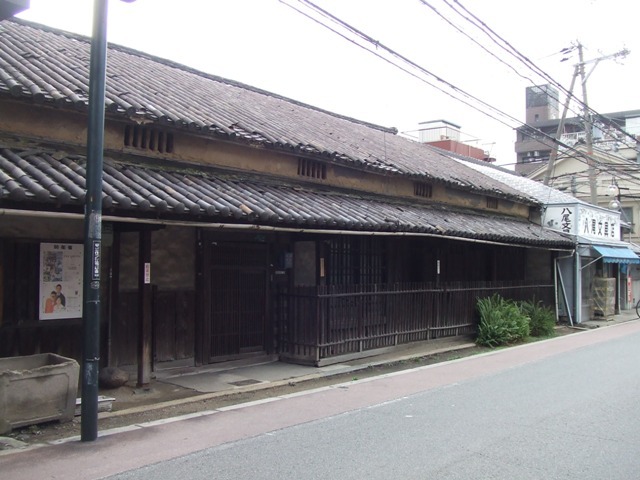 Along this road, some old houses are remained. 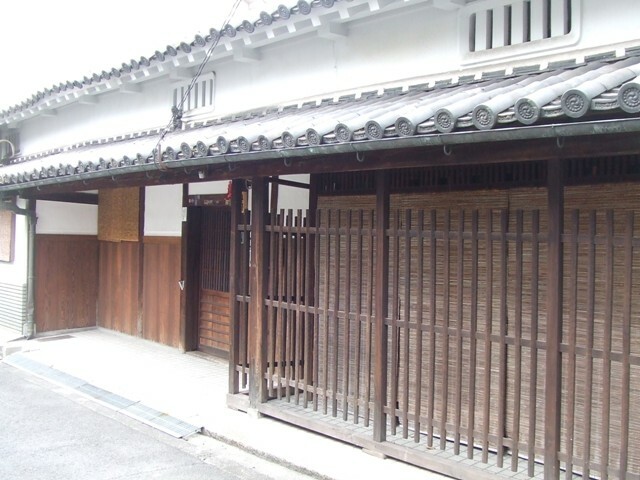 and an old house like this. 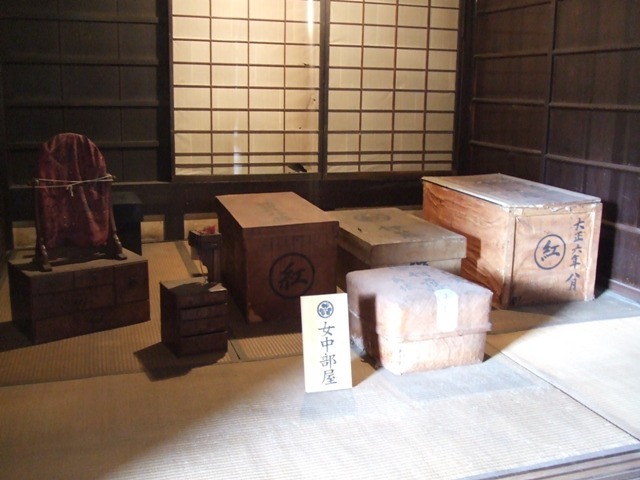 SUMIYOSHI EXPOSITION, or Sumi Haku in short, is going to be held on October 9th , 10th and 11th. 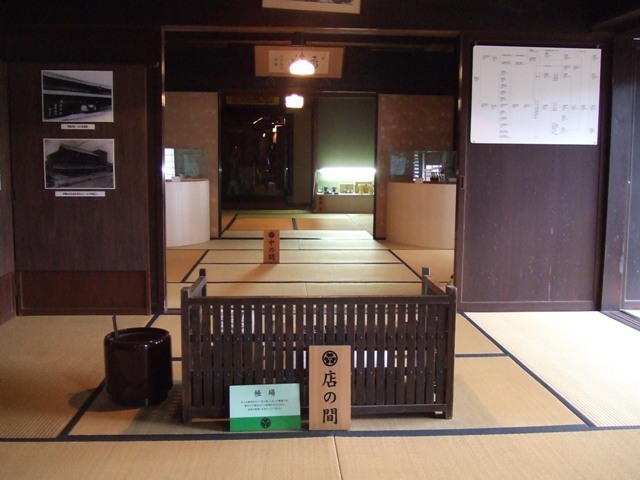 Of course, it is not as big as Shanghai Expo, or it is not as big as real expositions, but this is the big event for many of local Sumiyoshi residence to explore and learn more about Sumiyoshi-ku. And also to enjoy. 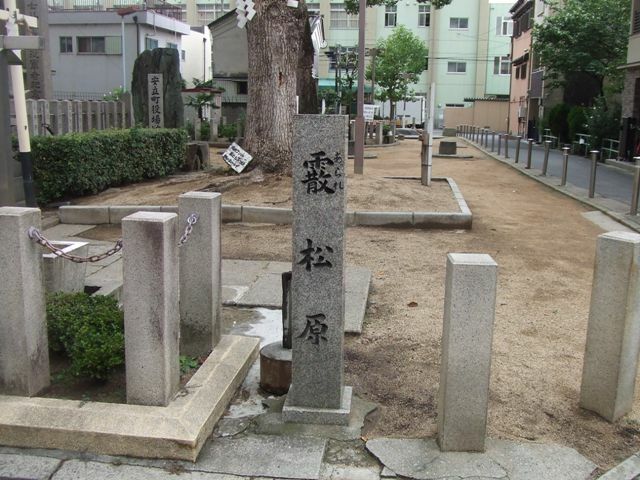 It is a place which has a long history, but unfortunately, there are many people who are ignorant about the fact. 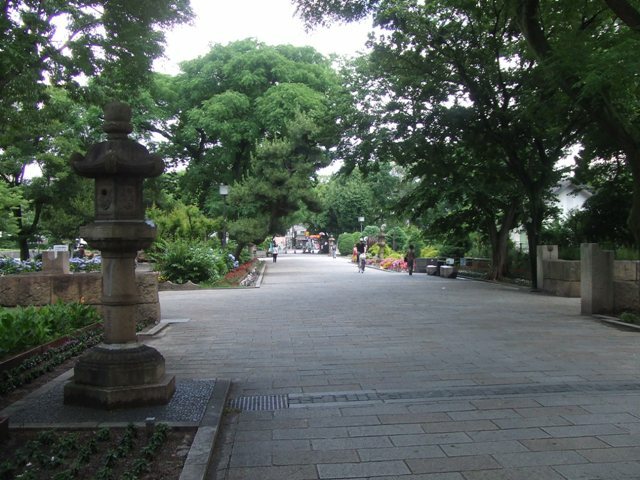 There are mainly 4 places: Sumiyoshi Shrine, Sumiyoshi Park, Sumiyoshi Village Gallery (Sumiyoshi Fukushi Kaikan), and Mandai-ike (or some people say Bandai-ike) Park. 8:00 a.m. --- 3:00 p.m.
Art and craft booths appears. Sounds like we have festivals all year around! 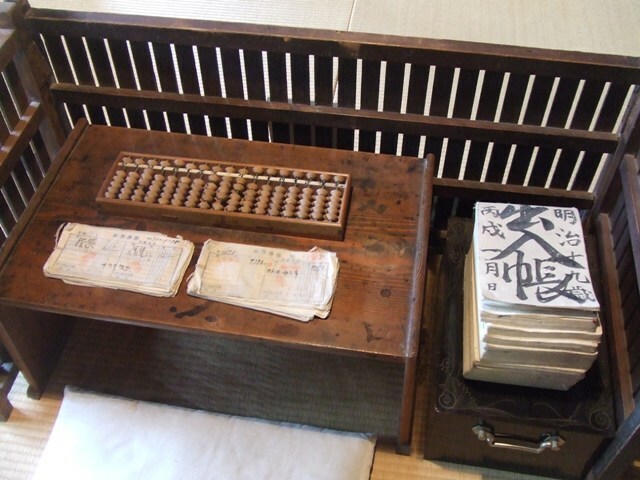 In September and in October, there are many festivals: not only usual Shinto-shrine-related festivals, but also cultural and sports festivals. 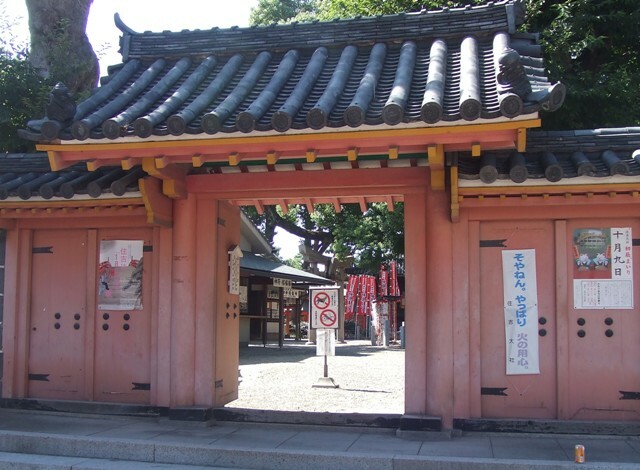 Today, I am going to introduce some Shinto-shrine-related festivals. 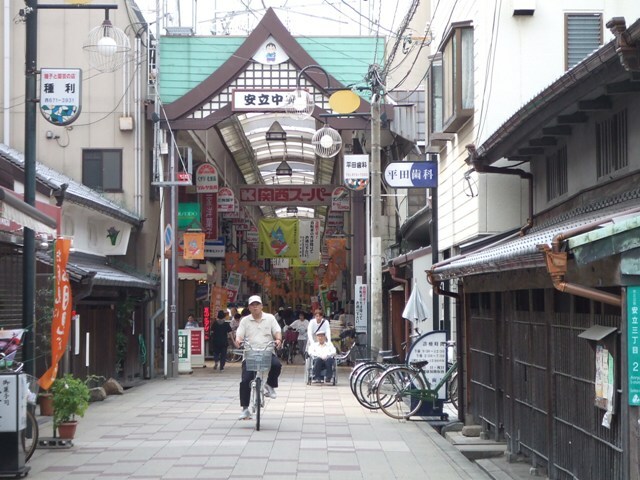 Kishiwada Danjiri Matsuri is a nationally well-known, very big, wild, and speedy parade involving whole town. 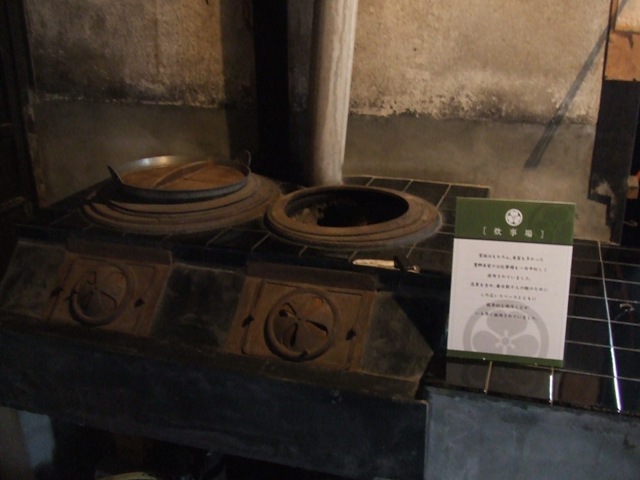 It is going to be held on 18th and 19th of September, in southern part of Osaka Prefecture, Kishiwada City. 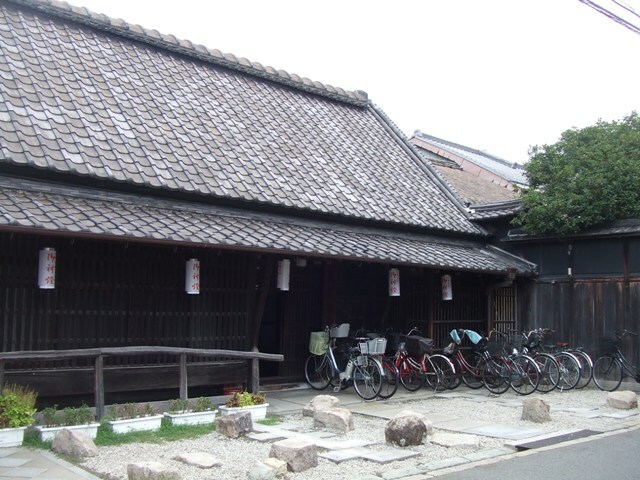 Mozu Hachiman Futon-Daiko Festival is going to be held around Mozu Hachiman Shrine in Sakai City on September 25th and 26th. 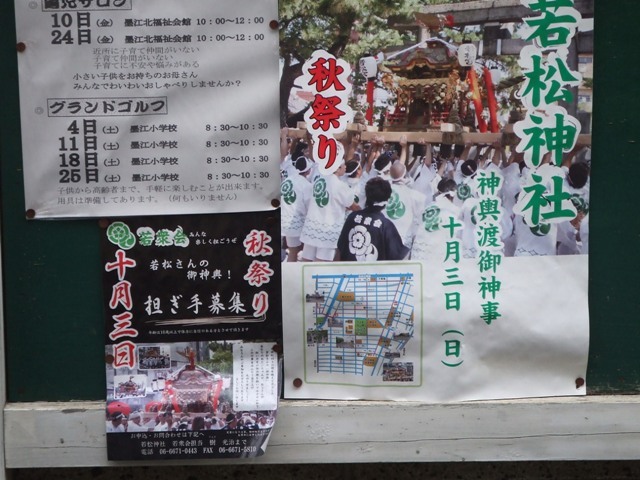 Parades are going to be held at towns around Mozu Hachiman Shrine. Futon Daiko Festivals are held all over southern and eastern part of Osaka Prefecture from September through early October. 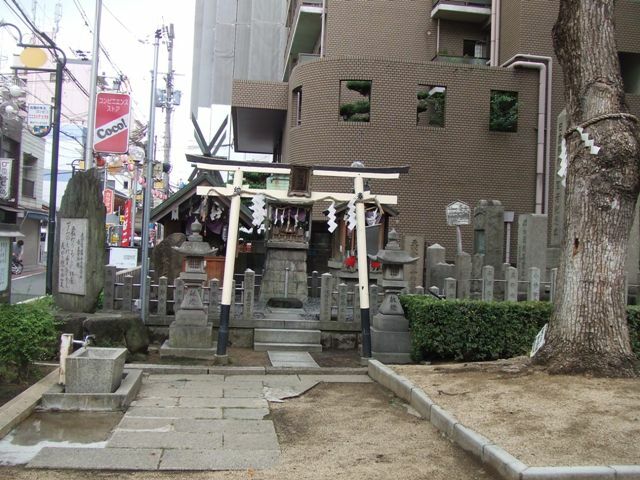 Even a small shrine like Wakamatsu Shrine (its official name is Todorokihimemikoto Jinja) holds the autumn festival and Mikoshi,, a portable shrine is going to be carried around central part of Sumiyoshi-ku on October 3rd. Look at this. 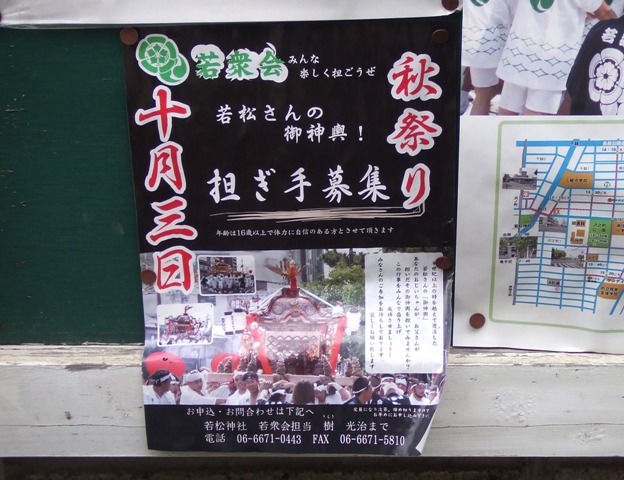 It says Wakamatsu shrine is recruiting the people who carry Mikoshi. 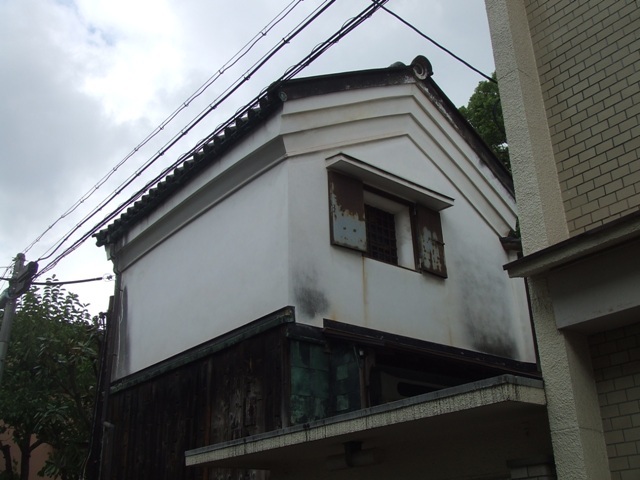 An old house near Wakamatsu Shrine. 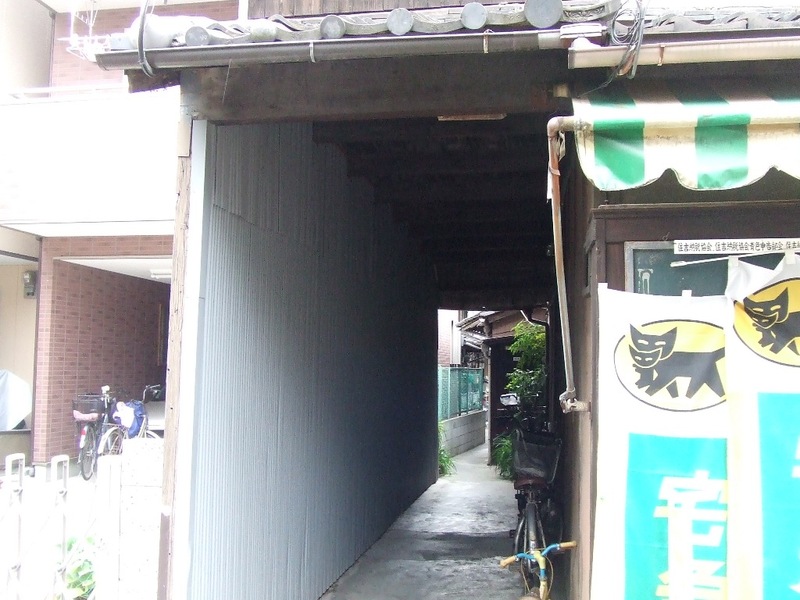 There is a house, which has an ally inside of the house. 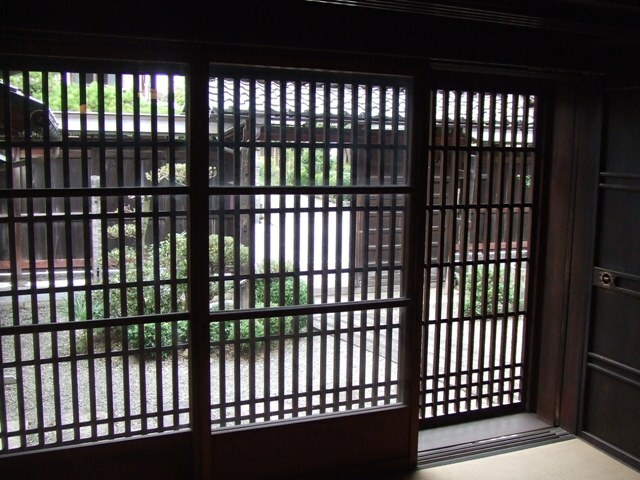 Right beside the gate of Buddhist temple style walls (Higashi Gakuso and Nishi Gakuso) and the gate (Minami-Mon) , there is a pond. Over the pond, there is a bridge made of stone. 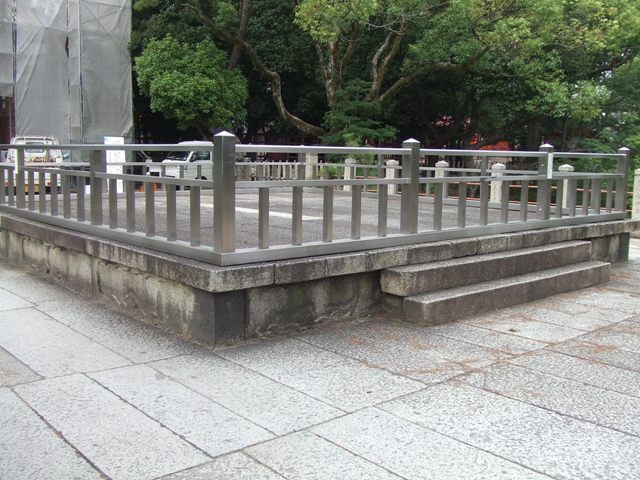 On the bridge, there is a stage made of stone, which is called “Ishibutai”. 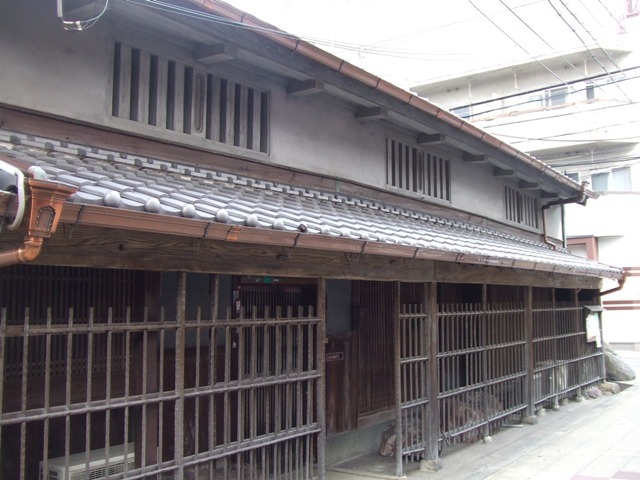 This Ishibutai is one of the three most notable stages in Japan. 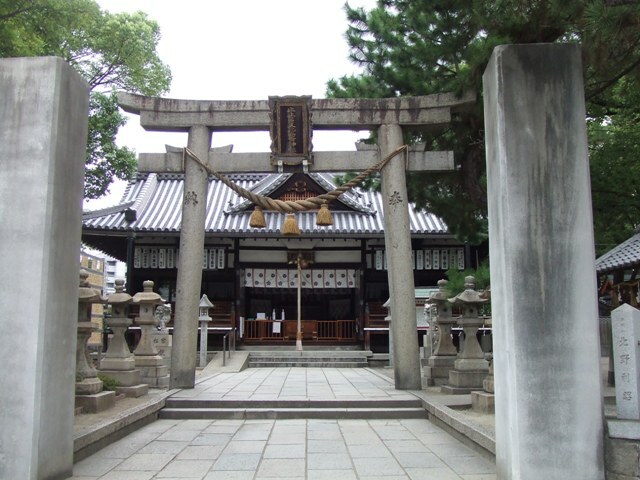 The others are the one of Shitennoji Temple in Osaka City and the one of Itsukushima Shrine in Miyajima, Hiroshima Prefecture. 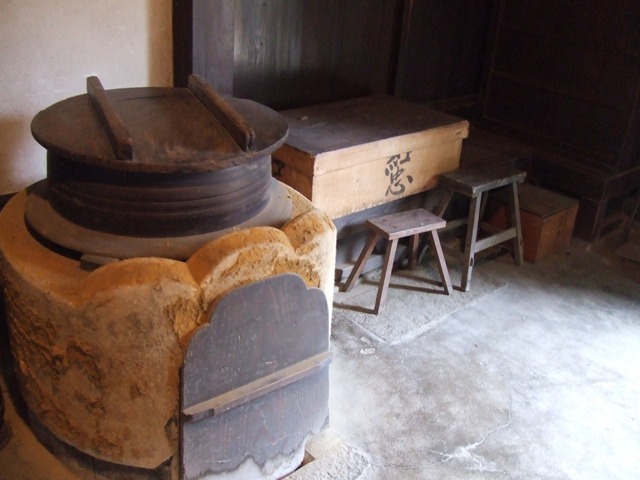 This Ishibutai is said that it was dedicated by Hideyori Toyotomi (1596〜1615), and is designated as Important Cultural Property. 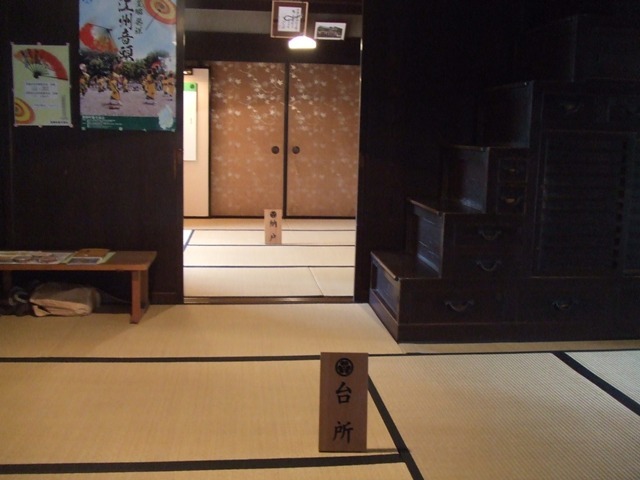 The traditional Japanese dances are performed on this stage in May. 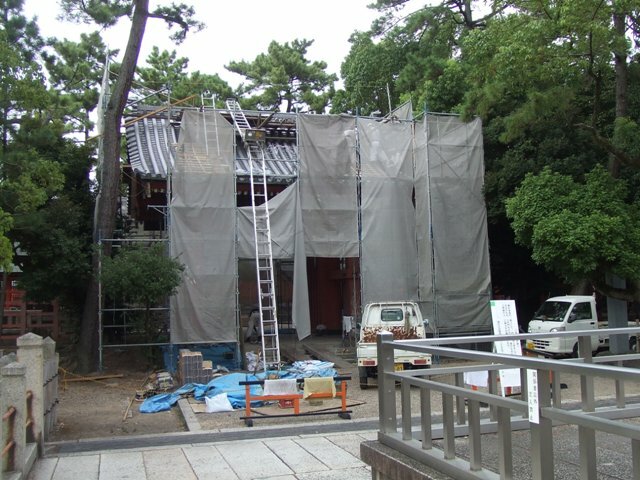 There are a lot of works going on in Sumiyoshi Shrine right now. 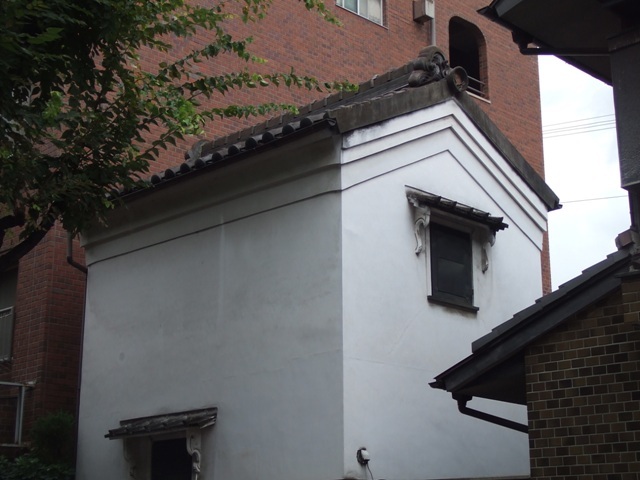 Buildings are being repaired in preparation for the 1800th anniversary next year.